This is the trailer for Marmaduke, a movie based on an old comic with the same name. It is like the mix of Beethoven with Cats And Dogs and Scooby-Doo. 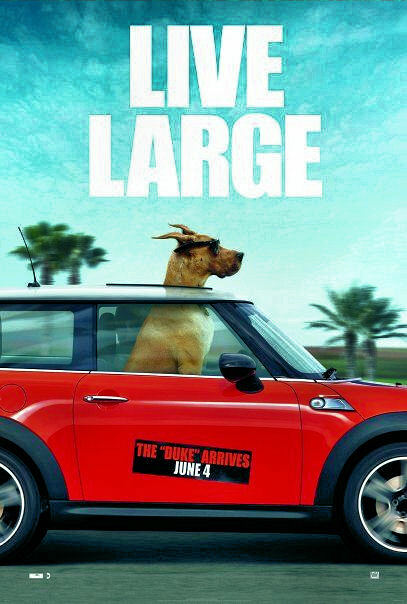 If you love talking / dancing dogs and a Great Dane using sun glasses, this movie is for you. 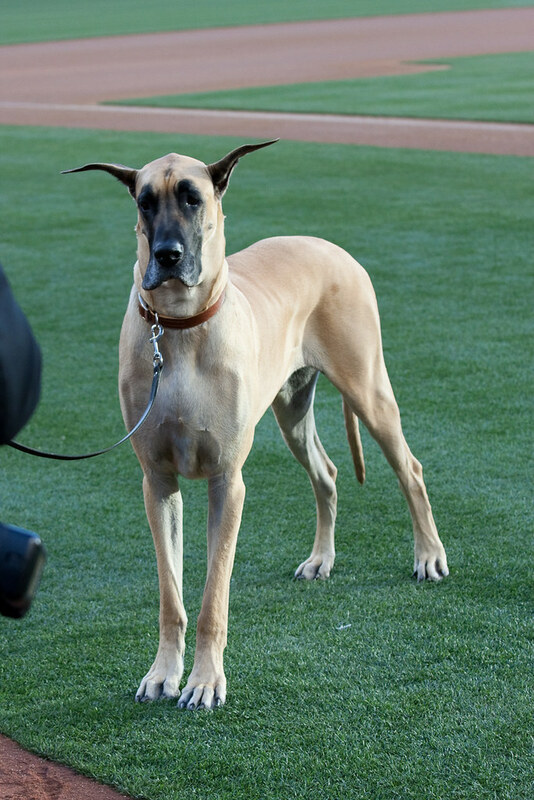 The voice of Marmaduke is Owen Wilson, the cat’s voice is George Lopez.